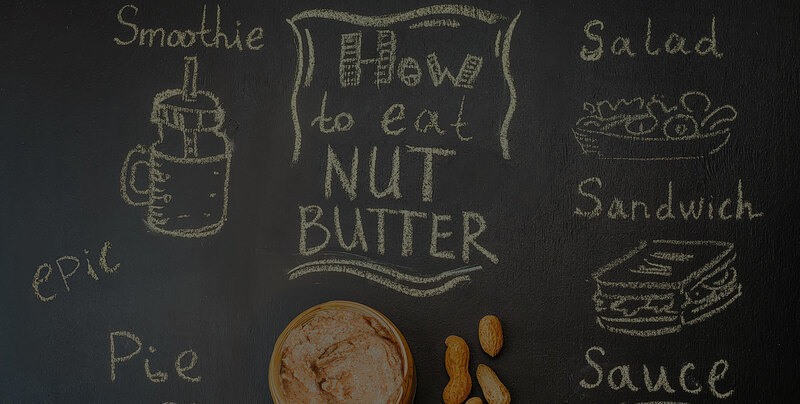 Our nut butters are packed with an excellent source of high-quality protein & low in sugar. We also have gluten-free and dairy-free options. 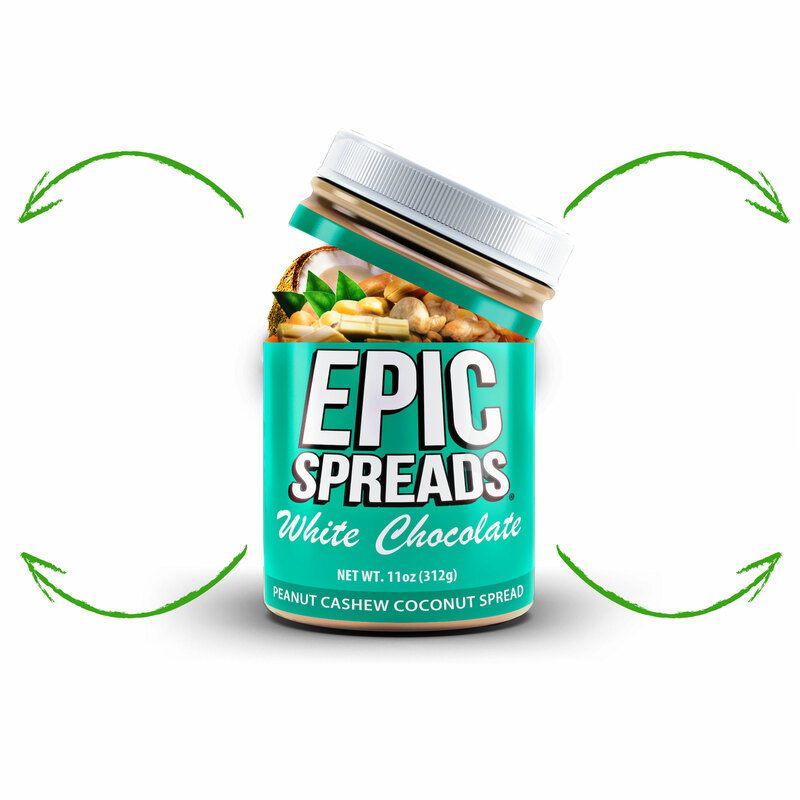 Our spreads can be used as a meal-replacement, pre and post-workout meals, or simply as a delicious snack. There’s nothing better to slather on toast, drizzle on oatmeal, or eat by the spoonful. From sweet and scrumptious to holiday favorites, we offer a variety fun & delicious spreads. We craft these delectable nut butters using the highest quality ingredients available, guaranteeing the ultimate freshness. Our nut butters are a health gold mine. They contain protein, healthy fats, calcium, and vitamins – they’re simply great. I definitely believe that people don’t need to choose between health and taste when it comes to what we eat. With that in mind, my love for peanut butter blended with my healthy lifestyle gave birth to Epic Spreads. A perfect cultivation of the two. I Started out small at local farmers markets building my fan base and before I knew it we were sending products nationwide. 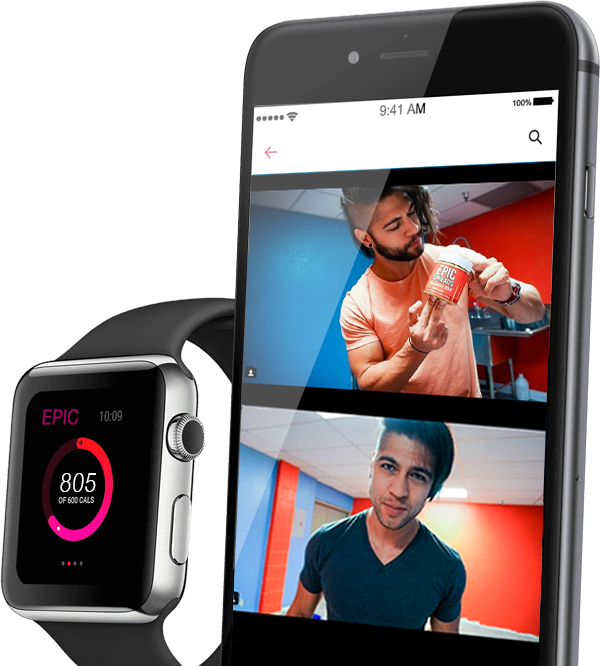 Now you can enjoy a variety of different flavors and nuts. If you don’t recognize an ingredient, how can you expect your body to? The balance of saturated fat and unsaturated fat, along with the countless nutrients, help reduce bad cholesterol (LDL) in the body. Keeping your LDL in check can help reduce your chances of heart disease and stroke. Magnesium is another essential nutrient that plays a huge role in supporting the body’s metabolism. It also helps stabilize blood sugar levels and blood pressure. Fiber makes you feel full faster, which may help you maintain a healthy weight and even weight loss. It also helps lower your cholesterol. Following a diet rich in fiber can reduce your coronary heart disease risk by up to one-third. Vitamin E is a natural antioxidant and protects your body’s cells from being damaged by free radicals. It prevents these free radicals from oxidizing in the body’s DNA and protein cells.